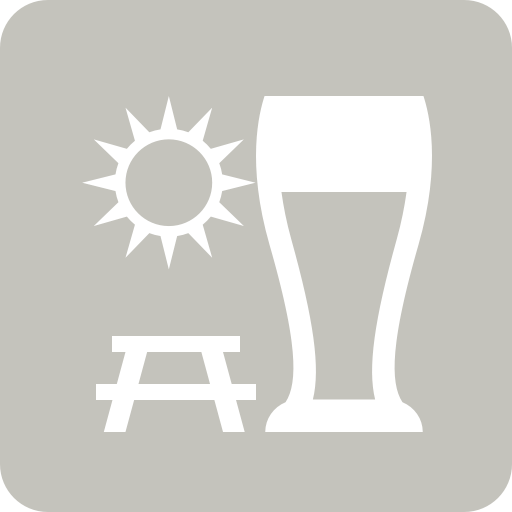 Chris F. is drinking a Relax [it's just a hazy IPA] by Offshoot Beer Co.
Earned the Verified Adventure (Level 33) badge! Earned the Photogenic Brew (Level 20) badge! Earned the Brewery Pioneer (Level 31) badge! Earned the Haze for Days (Level 18) badge! 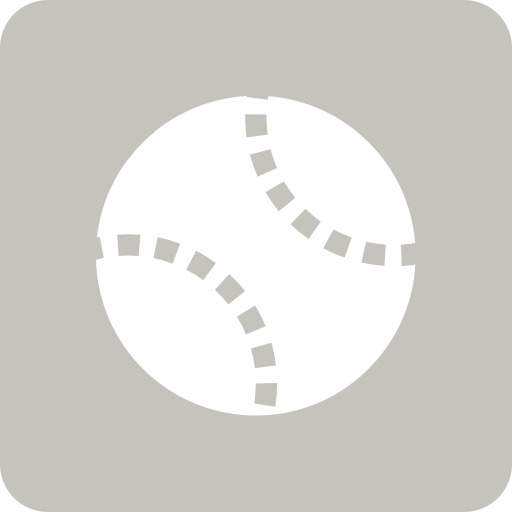 Travis is drinking a Relax [it's just a hazy IPA] by Offshoot Beer Co.
Felix M. is drinking a Relax [it's just a hazy IPA] by Offshoot Beer Co.
Creamy & delicious. Reminiscent of episode 8 of the Untappd podcast. Been wanting to try it ever since so when I saw one of our small vendors bring it in I had to have it. Michael N. is drinking an April West Coast Pils by Offshoot Beer Co.
Just not a fan of this yeast.  Jonathan B. is drinking a Relax [it's just a hazy IPA] by Offshoot Beer Co.
Earned the Artisan badge! Earned the Brewery Pioneer (Level 10) badge! Richy J. is drinking a Relax [it's just a hazy IPA] by Offshoot Beer Co.